Senator Gwen Margolis is a longtime elected official whose historic achievements in office have paved the way for many other women. First elected to the Florida House of Representatives in 1974, she was re-elected three times before being elected to the Senate in 1980. In the Senate, she chaired committees including Finance, Tax and Claims, and Appropriations, where she helped deal with the budget crisis facing Florida at the time. 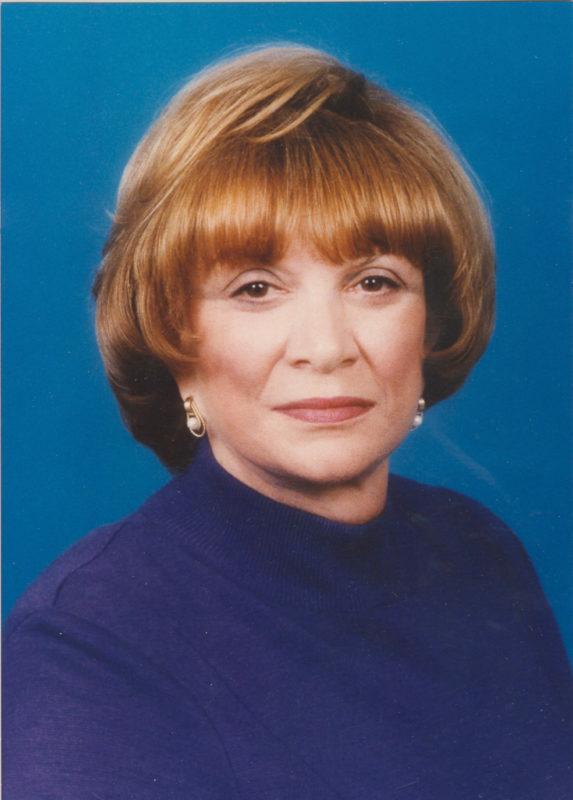 In 1990, Senator Margolis was named President of the Florida Senate, becoming the first woman in the United States to serve as president of any Senate. While President, she spearheaded landmark open government and open records legislation. She also helped secure passage of legislation touted at the time as the toughest ethics in the country. She served eight years on the Miami-Dade County Commission and served six of those years as Chairman. She was re-elected in 2002 to the Florida Senate, where she served until 2008. She is listed in the Who’s Who of Women in the World and the Who’s Who of Women, and she has received numerous awards including the Florida Chamber of Commerce “Legislator of the Year”, the North Dade Chamber of Commerce and Gold Coast Chamber of Commerce “Woman of the Year”, and the “Glass Ceiling” award from the Florida Federation of Business and Professional Women. A real estate investor and realtor, she lives in Miami and has four adult children and seven grandchildren.